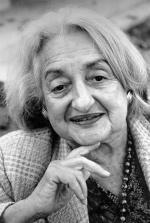 Eisenberg, Goodall and Trethewey (2010) define hegemony as the ideological control that is maintained from the bottom-up rather than the top-down. This is demonstrated in a corporate environment, in which the culture is so embedded that it becomes second nature and implicit with employees, rather than explicitly stated by the Executive Leadership Team. I can think of several ways in which Web 2.0 has created corporate-driven hegemonic realities for our personal and/or professional lives. Khaizuran Abd Jalil wrote a great article about the role social media has played in breaking the hegemonic dominance of the mass media. Jalil explains that social media has turned media on it’s head by allowing the public the be the owners of the information and report on issues that typically only the mass media reported on, (Jalil, 2010). I see this occur regularly with many influential bloggers. This is particularly relevant in today’s society as we move towards an age where we are more likely to get our news from our News Feed on Facebook than traditional media channels. One example of this is when I worked for the Social Media department for an unnamed company who frequently “courted” travel bloggers because they know how influential their opinion is on the public. Whereas years ago this company wouldn’t even have a social media department, much less a strategy for wooing frequent travelers, today they have an entire division of their company devoted to this. This company holds Social Media conferences in which they offer free products and incentives to these influential bloggers in hopes that they will write good reviews on their site. This demonstrates that this company understands the importance of the less elite (travel bloggers) in their marketing strategy. Years ago this company would have only concerned themselves with mass media markets, such as travel magazines and newspapers. As Chris Atton states in News Cultures and New Social Movements, communications written by those in the trenches allow for a counter viewpoint to those held by the mass media, enable topics to be examined that are often untouched by mainstream media and allow society to have a platform for their voices (Atton, 2002). Web 2.0 has shifted this power into the hands of the people. However, one can debate the true power the travel bloggers have. Many have criticized travel bloggers for “selling out” to corporate powers by accepting free travel, rewards and products in exchange for writing positive reviews. In this sense one can even question the “reality” of seemingly “in the trenches“ reporting from everyday travelers. The use of Web 2.0 technologies definitely reinforces certain ideologies and hegemonic practices. From a personal point of view, hegemony is played out in social media as the elite dictate the reality in which everyone else tries to live up to. I call it keeping up with the Jones’ 2.0. 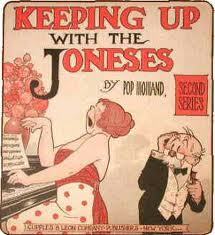 Years ago “Keeping up with the Jones’” revolved around your neighbors and those in your inner-circle. If your neighbor came home with a new Mercedes, all the sudden your Kia didn’t look so hot. Now, in the age of Facebook, Twitter and Instagram, we get to peek into the lives of those whom we typically wouldn’t communicate. Hegemony is played out in social media as the elite dictate the bar in which we all measure ourselves. For example, we may see a picture of a celebrity with a pair of Ugg boots and Dooney & Burke bag. Even though we aren’t in the same social circles, we not only want the Ugg boots and Dooney & Burke bag, we think that having those items are the norm. Web 2.0 also reinforces forms of oppression. Facebook allows others to put forth the carefully crafted image that they want to portray. You only see the highlights of someone’s life, not the boring, ugly or mundane reality. For example, if your best friend from high school posts pictures from her vacations around the world seemingly every weekend, while you scrimp and save for a modest vacation once a year, this reinforces your viewpoint that life isn’t fair. However, I argue that we willingly adopt and enforce these power ideologies. I feel as if Facebook is a big competition. Whether we compete for the most well-behaved kids, mommy of the year award or most “likes” on our status update, we all play into this model, reinforcing it’s success. One way that we willingly adopt and reinforce the legitimate power of these structures and ideologies is through the Elf on the Shelf phenomenon. For those who are not familiar with this popular concept that debuted in 2005, Elf on the Shelf is a magical elf that was sent from the North Pole to keep an eye on your children throughout the holiday season. Each night he flies back up to the North Pole and tells Santa if your child has been naughty or nice. When he returns in the morning, he hides in a new spot and creates mischief. When I first bought Elf on the Shelf for my kids in 2005, there was no social pressure around the use of the elfin creature. He simply would reappear the next morning in a new spot. Well, that was before the overachieving, Type A, sycophant moms took it too far. Simply type “Elf on the Shelf” on Pinterest, Instagram, Vine or Twitter. Unfortunately I don’t even have to search for #elfontheshelf, as my Facebook News Feed is filled everyday by overachieving mommies posting pictures of what their mischievous little elf did the previous night. Start a marshmallow fight?? Get into your flour and spread it all over the kitchen? Coordinate a neighborhood wide candy cane hunt? Nothing is too messy, difficult or time consuming for this elf. The parents who coordinate these ridiculous elf activities are reinforcing the hegemony by not only buying into this corporate moneymaking scheme (in addition to the $30 elf, you can buy elf skirts, toys and accessories) but they make it seem like the norm to create these over-the-top scenarios. Society actually willingly adopts and enforces the power of these hegemonic ideologies. 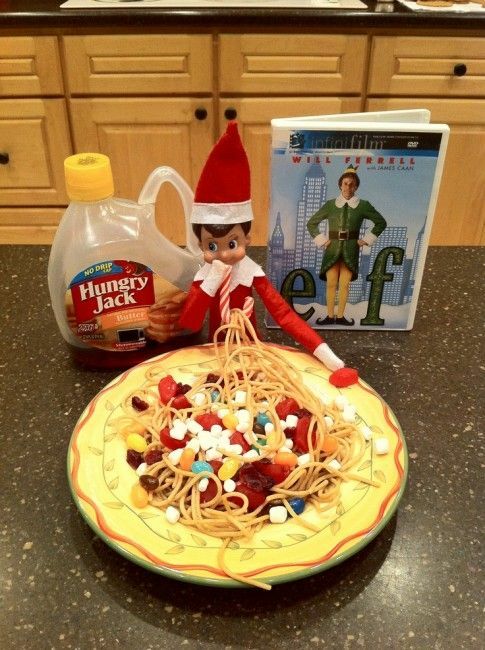 Those who created Elf on the Shelf couldn’t have predicted how successful Elf on the Shelf has become. The process of Elf on the Shelf activities is created by the subordinate groups (parents) to please their children and is reinforced within social media channels. 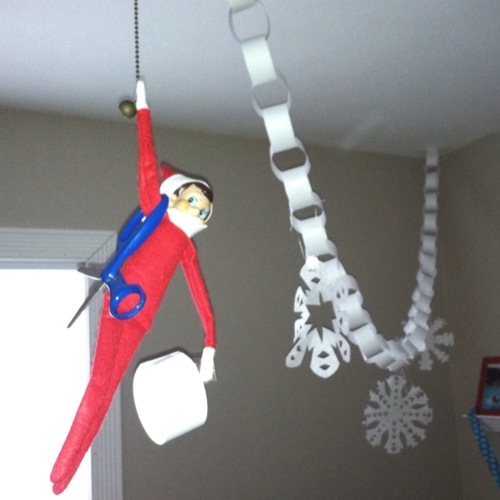 There are blogs, Pinterest Boards and Twitter Handles all devoted to Elf on the Shelf ideas. Other parents feel the pressure to participate and feel guilty that their elf haphazardly “hid” in the fruit bowl, while your neighbor’s elf created a snowflake paper daisy chain and decorated the living room. Web 2.0 also allows others to resist these practices with Elf on the Shelf. Take for example author Jen, who writes the blog People I Want to Punch in the Throat. 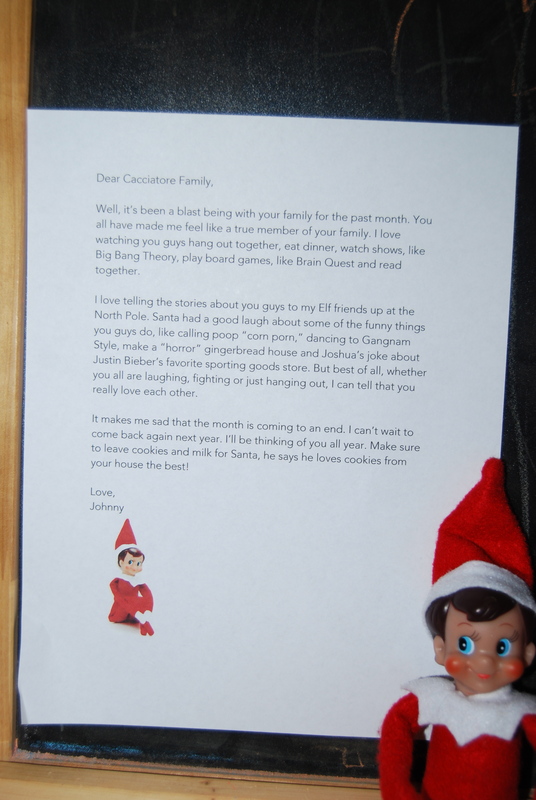 Her post Over Achieving Elf on the Shelf Mommies went viral in 2011 when she went on a rampage about how moms who take the mischievous activities of their elf too far are making life harder for the rest of us. The post received over two million hits, demonstrating that she’s not alone in her views. She says what every mother is thinking, “Like I have time, desire or resources to make this red carpet entrance for a doll. I can barely get him out of the box and prop him up on the shelf. We haven’t even read the book yet this year and she wants me to literally roll out a red carpet for him. When does she do laundry? When does she work? And most importantly, when does she sleep?” (Jen, 2011). The great thing about Web 2.0 is that it allows for opinions on every side of the issue. While many are following in the footsteps of the overachieving Elf on the Shelf parents, many are also able to voice their disgust with this practice in these same social media channels. 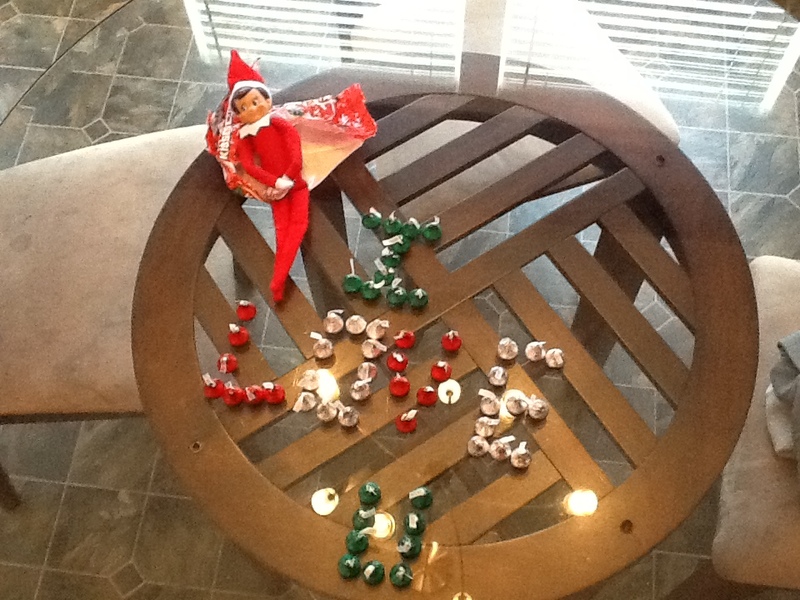 I have to admit, I have not resisted the practice of Elf on the Shelf and I participate, Even though I’m by no means an overachieving Elf on the Shelf Mom, I did spell out “I love you” in Hershey kisses last night as my elf hid in the bag. Why did I do this? 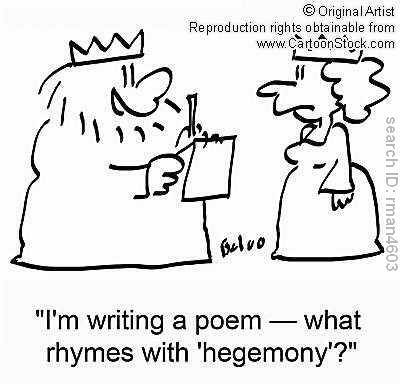 One explanation may be that the hegemony ideological control has taken hold and I am actively pursuing the ideals created by organizational elites. I’m reinforcing cultural ideals about motherhood and raising a generation of kids who are indulged. Another explanation may be that I love the look on my daughter’s face when she finds “Johnny” our elf every morning and discovers what he’s done. Well, she’s seven years old and I only get a few more years of Santa, Elf on the Shelf and Christmas magic. All too soon I won’t have to worry about mischievous elves, so I’ll suffer from executing half-baked attempts at elf mischief for now. John Markoff with the New York Times describes Web 3.0 as a web of connected data (2006). 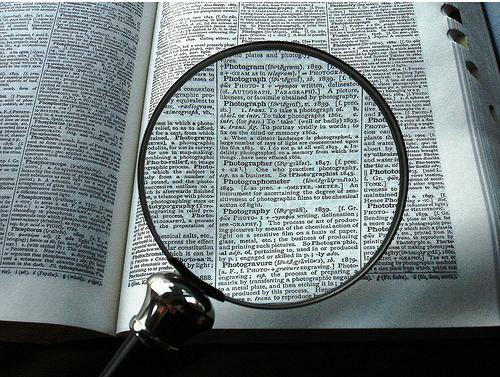 Web 3.0 marks a shift from the web acting as seamlessly connected applications to a term coined as “semantic web”, which is added meaning. For example, one would be able to ask a complex question, such as “What Graduate school is best for me if I want a degree in Communications, want to spend less than $1,000 per credit hour, take courses online, but also have a brick-and-mortar campus close to my home?” With Web 2.0 one would have to sift through many different websites to compile this information. 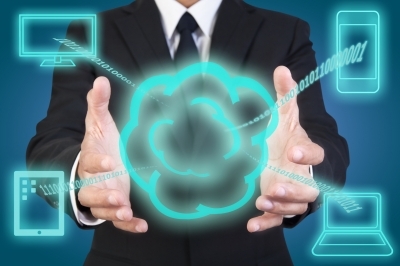 Web 3.0 promises the ability to produce a solution based on complex requirements. In this sense, I predict that Web 3.0 will completely change the way we search and process information. Tim Leberecht (2013) with Management Exchange argues that “big data” will never beat human intuition. He states that while big data provides us with the obvious measurements of how others use information it isn’t social or intuitive. In conclusion, I think that Web 3.0 will create hegemonic practices by allowing more corporations to understand how consumers make purchases, as they will be able to see the complete picture of how, why and when consumers spend money. By doing this, they will be able to plant the seed for others in society to reinforce these norms by sharing. 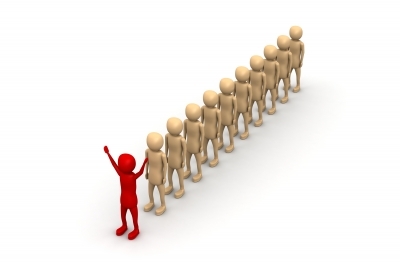 Just as we see in Web 2.0, the early adopters will have the most influence. Just as a hegemonic society is fostered today by our current Web 2.0 environment, I think this will continue thrive in the Web 3.0 world. What do you think? How do you think that Web 3.0 will change hegemonic practices? Have you had experience with Elf on the Shelf? 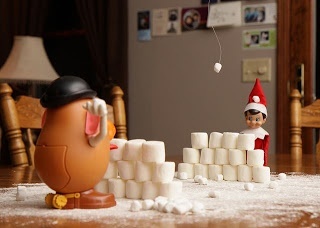 Do you think that this mischievous elf plays a role in our ideological control in society? This blog post will examine how the human relations approach can be used to evaluate a case study at Simmons Insurance Group in which Melissa, a valued employee, proposes a new Director of Internal Support position to enhance interdepartmental communication. This evaluation is timely because recently many up-and-coming companies are trying out new approaches to manage the work and employees. Google and Yahoo are examples of just two companies who are changing the way they manage the work, and I believe we will see many other companies follow suit. I believe that the human relations approach to management offers many benefits, including an engaged workforce, satisfied employees and increased productivity. Historically companies have used a classic management approach, which focuses on the work, not the employee, but I believe that companies should place more value on their employees. Employees are the heart of the company and leadership should develop benefits and rewards that recruit and retain the top talent. 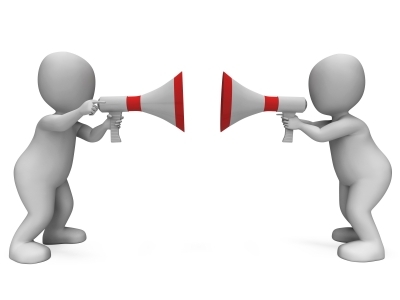 In organizational communications two theories in particular seem to be at opposing ends of the spectrum. The human relations approach emphasizes the interpersonal and social needs of individuals and assumes that individuals desire to be a part of something bigger than themselves (Eisenberg et al., 2010, p.71). This is in stark contrast to the classic management style that assumes that employees in general dislike work and must have external motivators to enhance productivity (Eisenberg et al., 2010, p.77). At Simmons Insurance Group, Melissa, a valued employee, proposes a new Director of Internal Support position to enhance interdepartmental communication. In evaluating this scenario, I believe Simmon’s would evaluate several factors to determine if they should create this position. The first question I would ask is, “what is the company’s return on investment (ROI)?” What will the company receive in return for creating this new role? One way that Melissa can demonstrate the value of this position is by using the points in Mayo’s theory, which stresses the importance of interpersonal relations (Eisenberg et al., 2010, p.72). Melissa can also outline Follett’s points that advocate for groups working together rather than individually for outstanding results (Eisenberg et al., 2010, p.72). Melissa can use this information in her discussion with management to demonstrate that a unified team with strong communication will result in excellence. Melissa has identified a challenge in interdepartmental communication, however I would want to see further analysis of this issue. 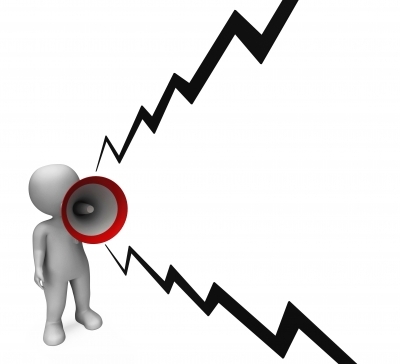 Are there metrics associated with the lack of communication? Is productivity lowered because of the lack of communication? Decrease in customer satisfaction? Lowered revenue? I would ask Melissa for a detailed analysis that provided data demonstrating the perceived “lack of communication”. Since this statement is qualitative and influenced by opinion, I want to ensure that this “issue” was quantified. Additionally, I would ask how this position would resolve the issue. Melissa has proposed a new position to address the issue, but I would want to see more data on how it would resolve it and quantifiable metrics on how success would be measured. 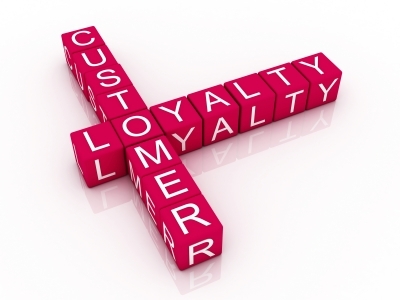 Would this role increase customer satisfaction by 10 percent within six months? I would need to see data on what and how before evaluating the proposal. Melissa could use the data from the Hawthorne effect in her analysis. The Hawthorne effect found that increased attention towards employees results in greater productivity (Eisenberg et al., 2010, p.73). She could demonstrate how in this role she would provide these teams with more attention, which would result in greater productivity. Additionally, the findings in the Hawthorne effect were that the management style and open communication resulted in increased productivity (Miller, 2009). The other item I would ask Melissa to explore further would be the specific tactics she would deliver in this role. Currently Melissa has proposed that her responsibilities would “include supporting all departments with whatever needs arise.” This is too vague. She needs to create a RACI (Responsible, Accountable, Consulted, Informed) that outlines how she will work with these teams. A RACI is a tool that that can be used to identify roles and responsibilities (Value Based Management). 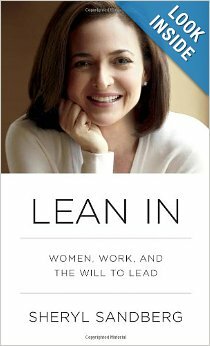 Additionally, I would like to see an in-scope/out-of-scope document that lists the deliverables she will produce in this role. By simply stating “whatever needs arise”, this could include everything from strategic decisions on the communications strategy to bringing someone coffee every morning. 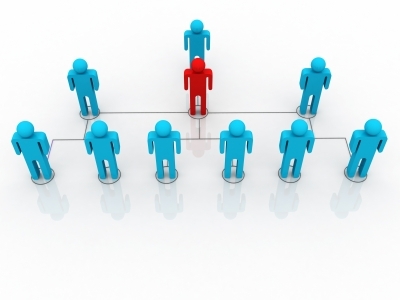 Role clarity and a firm understanding of roles and responsibilities will be important. McGregor builds on the human relations approach by stating that employees have a high capacity for autonomy, in this respect Melissa may feel that she should have more autonomy in her role and not have to outline her roles and responsibilities. However, there is a balance between having autonomy and having accountability for results. Finally, I think that Simmons will ask Melissa to demonstrate why she is the best person for the role. What skills, qualities and/or experience does Melissa have to demonstrate why she is the right person to lead this function? I think that Melissa will get this role and be successful. Given that she has a track record of success in her previous positions at the organization, I believe she will excel in this leadership position and add value to the organization. In evaluating this further, I can understand the pros and cons of the human relations perspective, for both leaders/managers and organizational members/employees. For leaders, the human relations perspective allows them to foster an environment that builds positive employee morale, which in turn raises productivity. Leaders also benefit from a united workforce that makes them want to be a part of something bigger than themselves (Eisenberg et al., 2010). Additionally, leaders can benefit from employees wanting to obtain “self-actualization” as employees are more likely to achieve more results if they are doing it for their own personal fulfillment. Employees also benefit from the human relations perspective as they have employers who care about their satisfaction and engagement. Inherently by having an employer that cares about the employee’s well-being, engagement and satisfaction, the employee will be more satisfied. 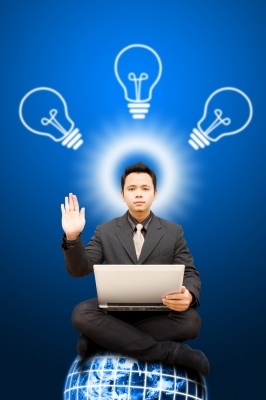 An employee will also benefit from pursuing self-actualization in their career. The downside to this is if an employee places all of their self-value and worth on their career or employer, they will be devastated when/if the company lays them off or downsizes the employee’s position. In the Classic Management style employees are aware from the onset that their job is a paycheck and they aren’t seeking personal fulfillment from their job. Therefore if they lose their job, it isn’t a personal affront. For employees working in an environment that boasts a human relations approach, there is greater consequence tied to those decisions. 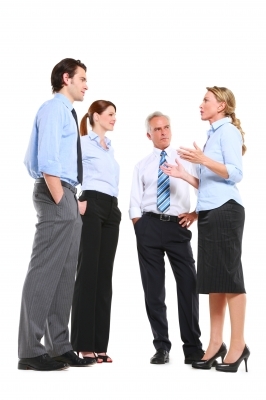 Additionally, the con for a manager using the human relations approach is that it is difficult to understand the motivators for each individual. It can be challenging and difficult to keep up with what satisfies and engages employees. Quite frankly it’s easier to manage the work and tactics (which is what the classic management style focuses on) than manage people and their satisfaction (human relations approach). I do believe that the human relations movement did move the needle on appreciating an individual’s creativity. Google has had a lot of success in modeling the human relations style and encouraging creativity among their employees. According to Google spokesman, Jordan Newman Google’s philosophy is “to create the happiest, most productive workplace in the world” (cited in Stewart, 2013). Their mission statement itself incorporates the idea that a satisfied employee is a productive employee, which is a key component of the human relations theory. Google achieves this by creating Broadway-themed conference rooms, Lego play stations and vintage subway car conversation areas. They also allow employees to design their own workspace, which varies from treadmill desks to oversized Tinker Toys. That’s just a peek into some of Google’s employee benefits, there are too many to name, from an onsite masseuse, to a fully stocked kitchen to subsidized gym memberships, employees definitely have great benefits. Google has seen great results as well, as they tout greater collaboration, a more engaged workforce and enhanced productivity. Google is a new organization and their profit margin demonstrates that this model is successful. I hope that more companies follow suit and create environments that enhance employee satisfaction. In conclusion, I think that the human relations approach to organizational communications provides opportunities for companies to enhance employee satisfaction and productivity. I believe that an engaged workforce is a strong workforce. Historically companies have used a classic management approach, which focuses on the work, not the employee, but I believe that companies should place more value on their employees. Since the employees are the face of the business to the customer and drive out the tactics that grow the company, leadership should develop benefits and rewards that recruit and retain the top talent. Do you think that more companies should follow in Google’s footsteps and create “fun” work environments? What are the downsides to the human relations model? Do you agree with my assessment of how the management team will respond to Melissa regarding her request for a new position? I’d love to hear from you! Miller, K (2009). 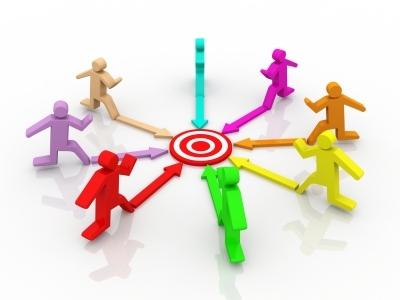 Organizational Communication: Approaches and Processes. (5th ed). Boston, MA: Wadsworth Cengage Learning. Value Based Management (2013). RACI: Agreeing on Roles and Responsibilities: Summary of RACI. 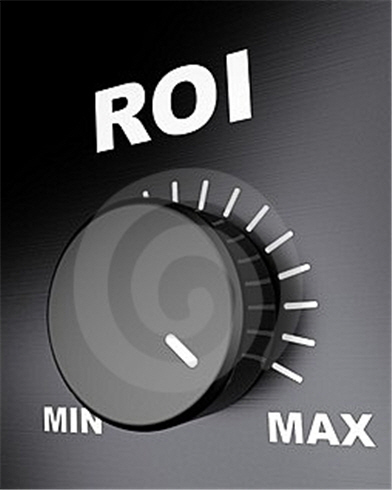 Retrieved from www.valuebasedmanagement.net. Schwartz, J. (Producer). 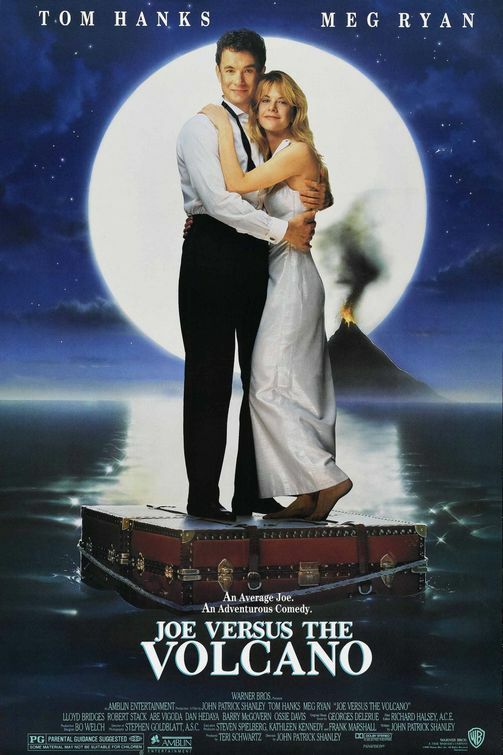 (1990, March 9) Joe Versus the Volcano. Opening scene retrieved from http://www.youtube.com/watch?v=ytS4yFM4Oxw. Stewart, J. (2013, March 15). Looking for a Lesson in Google’s Perks. The New York Times. I think that the landscape for organizing has changed significantly in the past twenty years, particularly as it relates to company loyalty. My Aunt worked for a large company for almost thirty years, from the 1980s until 2011, and was laid off abruptly due to a merger. She was incredibly upset and viewed the lay off as a personal affront. She was devastated and viewed it as a relationship break-up, full of betrayal, hurt and emotion. She had a sense of loyalty with her company that she felt was reciprocal. As Eisenberg and Goodall explain, the old social contract between an employer and employee silently conveyed that an employee would be rewarded for loyalty with lifelong employment and a nice pension (2010, p. 19). This is certainly no longer the case. I’ve been laid off two times in the past ten years at my employer. At neither occasion did I take the lay off personally and I didn’t feel betrayed. I simply engaged my network and found another position at the company. This is due to the “new social contract” (Eisenberg & Goodall, 2010, p. 19) , which is the understanding that there is no such thing as job security. The only constant is change in corporate America and employees understand that they must always position themselves for change. Another example of this sense of loyalty changing over the last twenty years is with my father. He began working for a large company right out of high school and he worked while pursuing his Bachelor’s Degree. He worked there his entire life, always working late and putting his job first. He was also laid off after approximately thirty years and had to start over with his career It devastated him, sending him into a depression. In the current work landscape, both myself and my peers are aware that we are expendable. 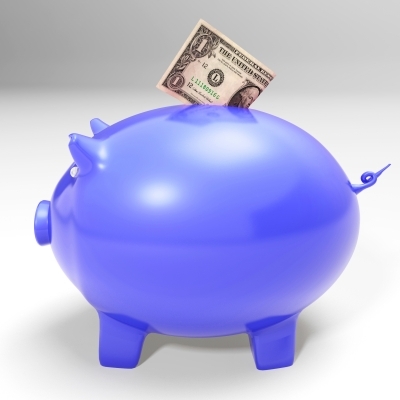 I am well aware that I must continuously ensure I’m adding value in my organization. If I believe that my current skill set isn’t meeting the organizational needs, I must take it upon myself to ensure I take training, learn a new skill or make a change to ensure I meet the needs of the future organization. I think that the implications of these changes are that employee’s are less loyal to their employers. An article by Robinson, Kraatz and Rousseau (1994) evaluated the organizational psychological contract between employees and employers by evaluating a study conducted in 1987 of the alumni in a masters in business administration (M.B.A.) program at a Midwestern university. This study evaluated the obligations that employees feel towards their employer, as well as the obligations they perceive their employers owe them. This study found that employees expect their employer to fulfill certain obligations, including long-term job security, training and development. The relationship between the fulfillment of the employee obligations resulted in the employee’s organizational commitment. As a result, this creates a psychological contract. This study found that the result of this psychological contract was that an employee would gauge the commitment of the organization in fulfilling these needs and if the organization was not meeting their obligations, the employee was less likely to fulfill his/her perceived obligations. For example, employees felt that the employer was obligated to develop an employee and promote him/her based on their experience (1994) If an employee felt that this wasn’t occurring, they would then purposefully not fulfill one of their perceived obligations, such as working long hours or volunteering for non-required tasks. Therefore, I think what we see in today’s workforce is a less engaged workforce who are not loyal to one company, but rather look for how the company can benefit them in navigating their career ladder. I think that these changes have impacted our organizational strategies as organizations are looking for new ways to engage employees. An article by Miles, Snow, Meyer and Coleman evaluated organizational strategy, structure and process (1978). 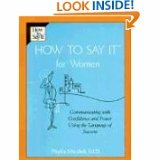 This article was published in 1978 and acknowledged changes made in the 40s, 50s and 60s to the organizational structure. They mentioned how the Depression and World War II both changed the landscape and resulted in the Human Relations Model, which was the decision making model that addressed the employees need for recognition (Miles, et al., 1978, 560). 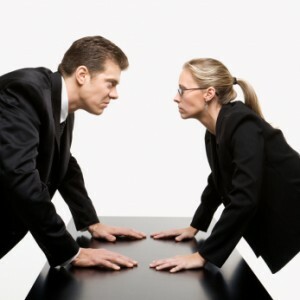 We’ve seen even more movement in this area over the years and a move away from the traditional model, in which manager’s dictate employee behavior, and more towards a model in which the manager is a facilitator for employees to enable them to perform their roles. Given that employers can’t offer guarantee of longevity of employment as a reward for loyalty, they must think of other ways to reward employees for performance and gain loyalty. 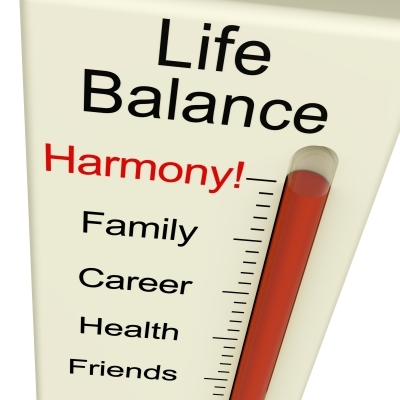 One example of this is work-life balance programs. Although Eisenberg and Goodall have identified a recent downward trend in these offerings, until recently this has been a focus of organizations in recruiting and retaining top talent. Eisenberg and GoodalI reported that a study conducted by the Society for Human Resource Management found that in 2002 64 percent of organizations offered flextime, while only 57 percent of organizations offered it in 2009 (Eisenberg & Goodall, 2010) . I think that employees have different values and respond to these programs in different ways. While a parent in the workplace may value having on-site childcare, a single young professional without kids will probably not care about that perk. Employers must evaluate their strategies and processes based on their employee population and values. In my opinion, the only constant in corporate America is change. I’ve said this many times, as I especially see this in my industry. Strategies, approaches, priorities and projects change daily in my organization. To succeed, one must embrace change and not be resistant to it. I had a meeting just today in which I responded to a question, “This is how we do it today, but I’m open to doing it differently in the future based on the needs of the business.” I think that we must be adaptable, flexible and agile to succeed, as change is constant. We must consciously keep our finger on the pulse of the organization to understand the current needs and adapt quickly to them. What do you think? What changes have you seen in corporate America over the decades? What changes do you think we’ll see next? Miles, R.E., Snow, C. C, Meyer, H.J. and Coleman, H.J. (1978). Organizational Strategy, Structure and Process. The Academy of Management Review, 3(3), 546-562.